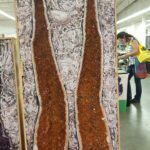 The JOGS Tucson Gem & Jewelry show has an amazing selection of stone and mineral decor, especially if you are looking for amethyst geodes and gemstone decorations. 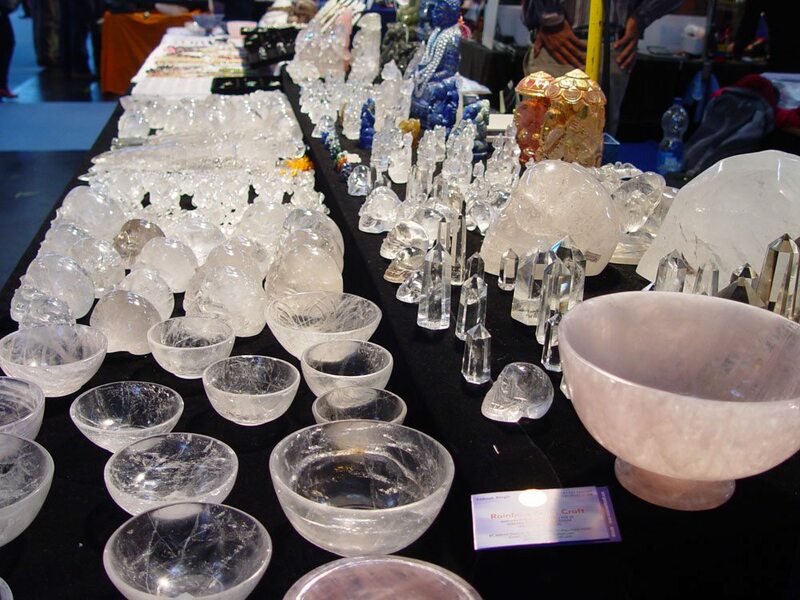 Our East Hall has many large exhibitors bringing in geodes, decor and gemstone specimens from around the world. 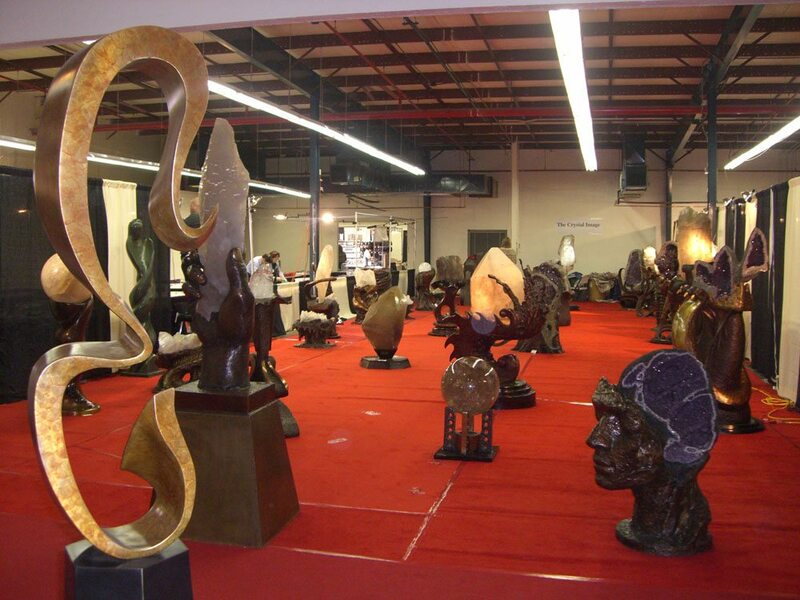 In the Stone and Mineral Decor Pavilion at JOGS you can find finished gemstone products, rough materials for decor purposes, sculptures, luxury fountains, stone and petrified wood furniture, onyx decorative home and kitchen decor, softly glowing onyx lamps, hand carved interior decorations from China, Madagascar, Brazil, Africa, and much more. 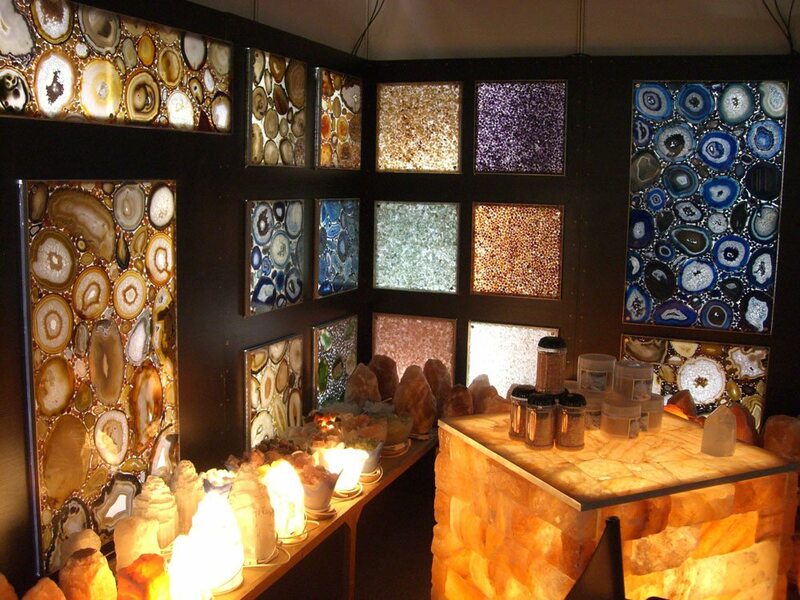 The Stone and Mineral Decor Pavilion also hosts some amazing finds every year. 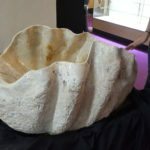 In past years, the Show has showcased a 13 foot tall amethyst cathedral geode, enormous orange citrine geodes, giant quartz slices, quartz geodes sliced in half to use as a table base, and a giant amethyst geode big enough to be a bathtub. 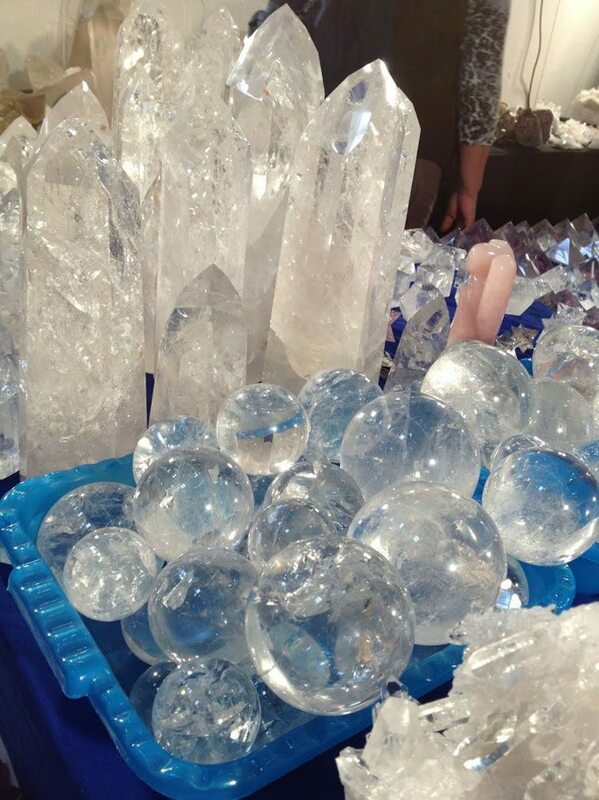 Brazilian minerals and specimens, citrine, crystals spheres and points, tourmaline and aquamarine specimens, cut stones and citrine spheres. Wampum shell jewelry with sterling silver. Earrings, bracelets, rings, pendants, as well as turquoise and white buffalo stone sterling silver work. 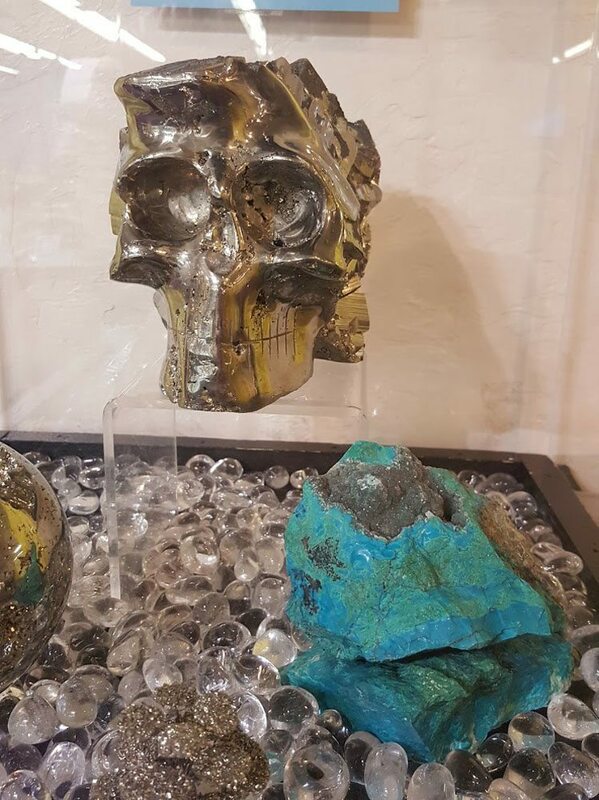 Malachite & minerals. 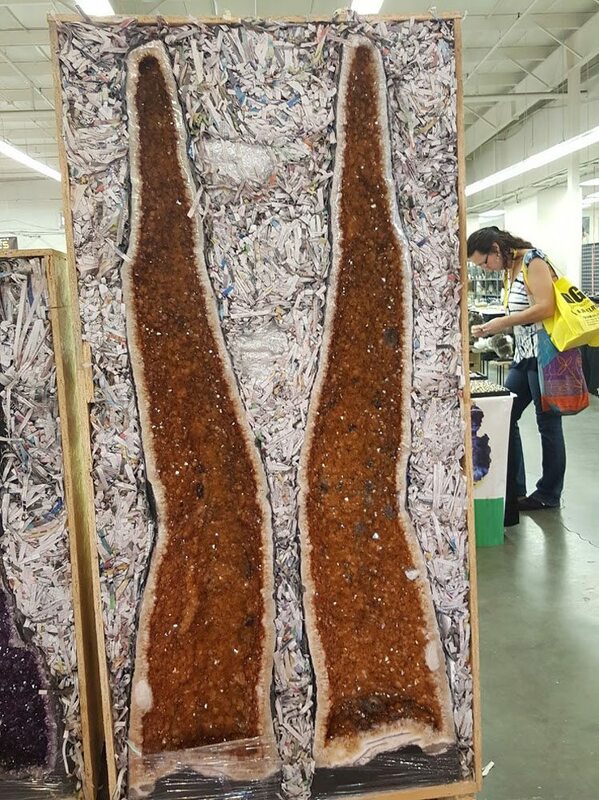 Specimens from D.R. of Congo. Lapis lazuli in different shapes and designer silver jewelry with stones. Cabachons, beads, amethysts, quartz specimens, agate, polished lapis and ethnic jewelry. 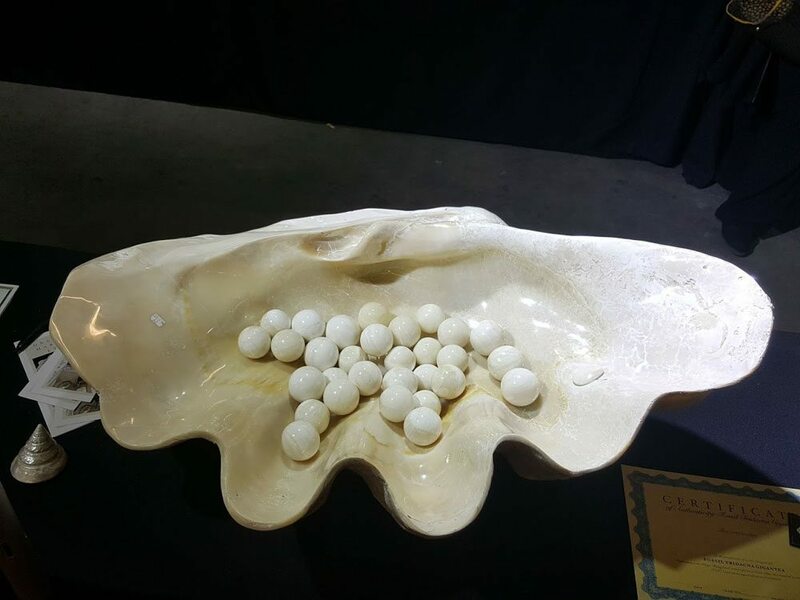 Handmade jade jewelry, carvings, jade, beads and bracelets. 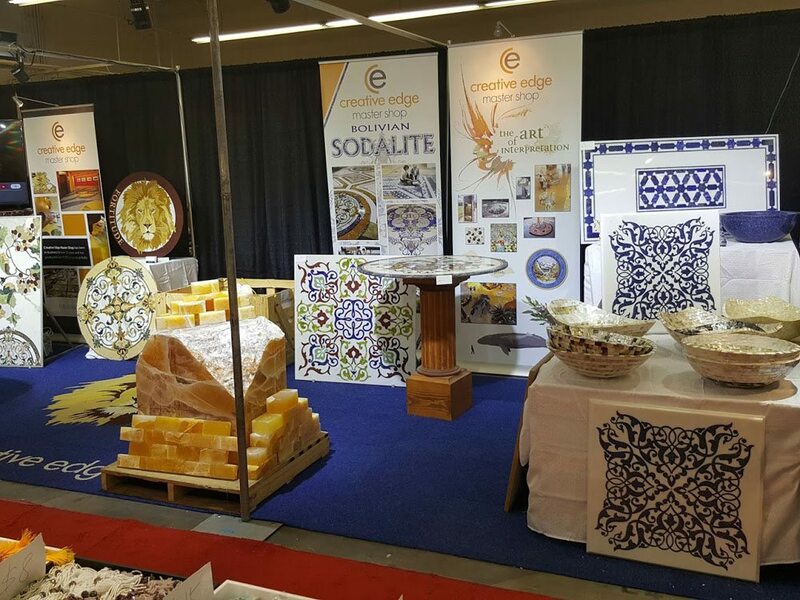 Brazilian designer jewelry, tableware and luxury accessories, gem decor and gifts. Agates, specimens, cabochons, opals and thunder eggs. 30 E. St. Ambre Rd. 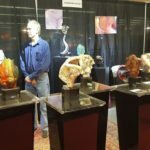 Native American sculptures, paints and sterling silver jewelry. 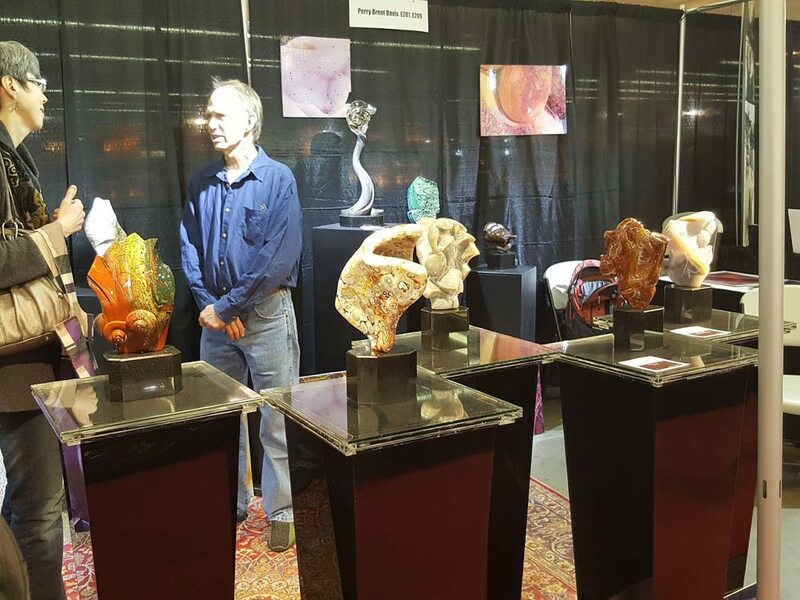 Fine art, collectibles, jewelry boxes, lapidary and Russian raw material. 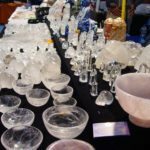 We sell crystal carvings, our own handmade crystal jewelry and Uruguayan Amethyst as well as some raw crystals and minerals. Jewelry, metaphysical gemstones and gem decor/gifts. 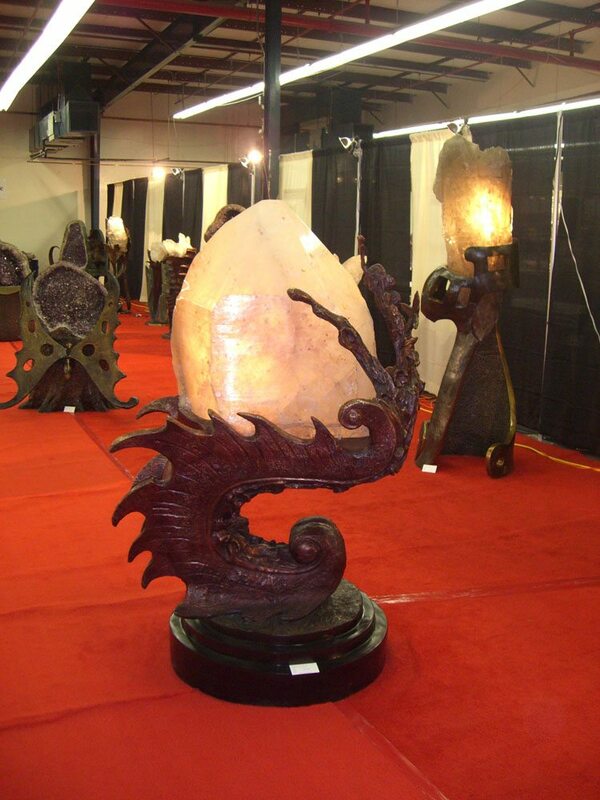 Gemstone and mineral sculptures and carvings. Silver Jewelry, blue amber, natural crystals, larimar, rough materials, beads and cabs. 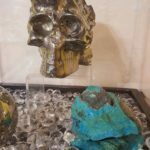 Top quality pyrite from Spain, minerals, and fossils. 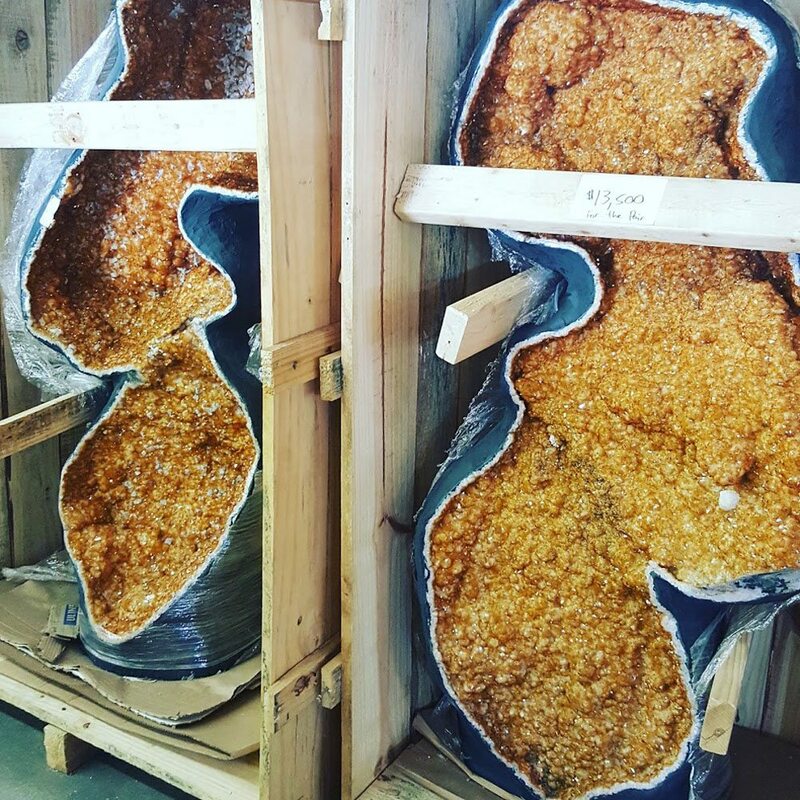 Petrified woods slabs, basins and pebbles, fine minerals and fossils imported from Madagascar. 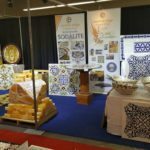 Moroccan fossils, trylobytes, minerals and raw materials. Minerals of Peru, rhodochrosite, pyrite, tumbled, Cabochons, carvings and other Peruvian Stones. Labradorite, rose quartz, petrified wood, fossils, amazonite, agate, tumbled, rough, spheres and points from Madagascar. 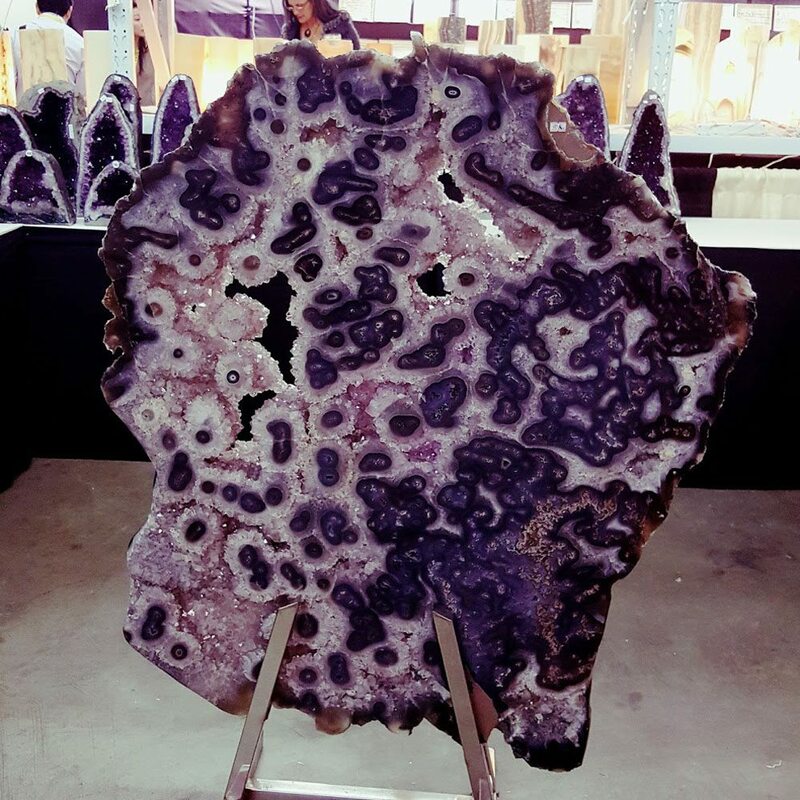 Brazilian minerals, agate, amethyst, stone products, druzy stone, stone jewelry and Brazilian jewelry. 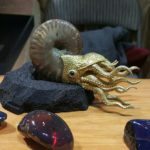 Wholesale of Pyrite, carvings, spheres and soapstone animals. 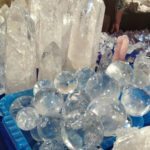 Designer gem decor, jewelry, minerals, and gifts. 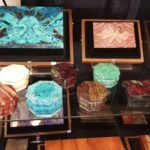 Gemstones, raw materials, minerals and fossils from Brazil. 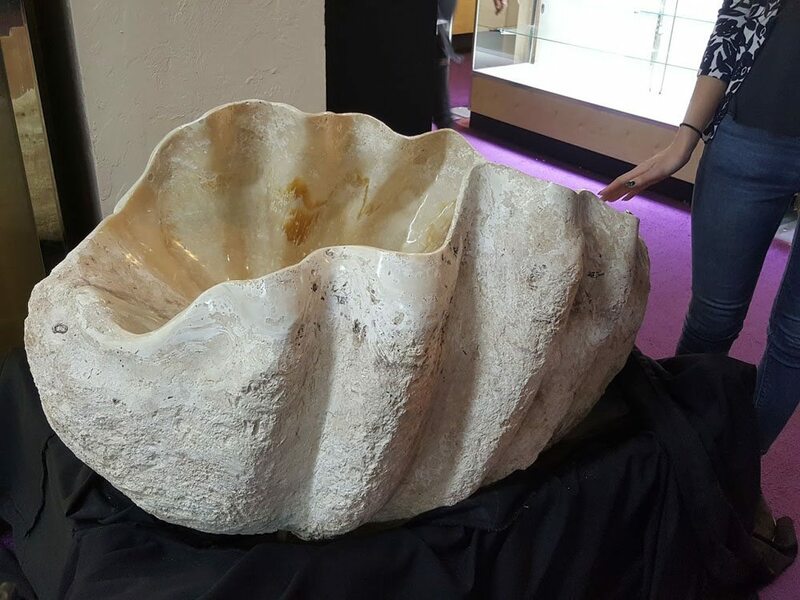 Coral Shells, minerals and flintknapping. Pendants, carvings, and cab.925 sterling silver pendants. Specimens, cabstones, necklaces, meteorites and minerals from Russia, Brasil, etc. 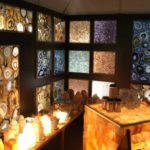 Agates, amethysts, clear quartz, interior designs, and druzys for jewelry. 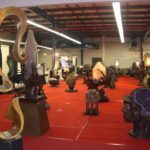 Different minerals, carved stones, collection specimens, and gemstone carvings. Charoite, shungite, seraphinite, rainbow pyrites, and astrophyllite. 187 NW 167th St. Ste. Meteorites, space rocks, geodes and amethysts from Uruguay. 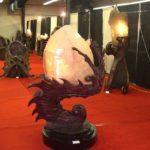 Onyx lamps along with gem and mineral home decor. 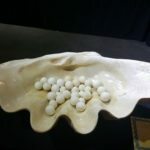 Silver & gemstone jewelry, home decor, loose gems, fossils, mineral specimens and carvings etc. Pewter findings, glass beads, pendants, cords and etc. 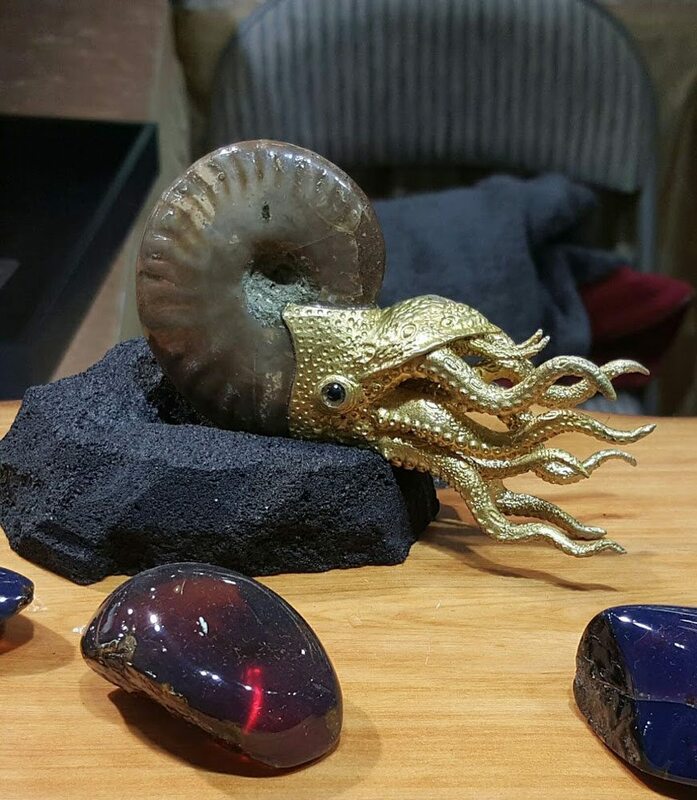 We carry the finest mineral specimens, gemstones and cabochons from this world and beyond. 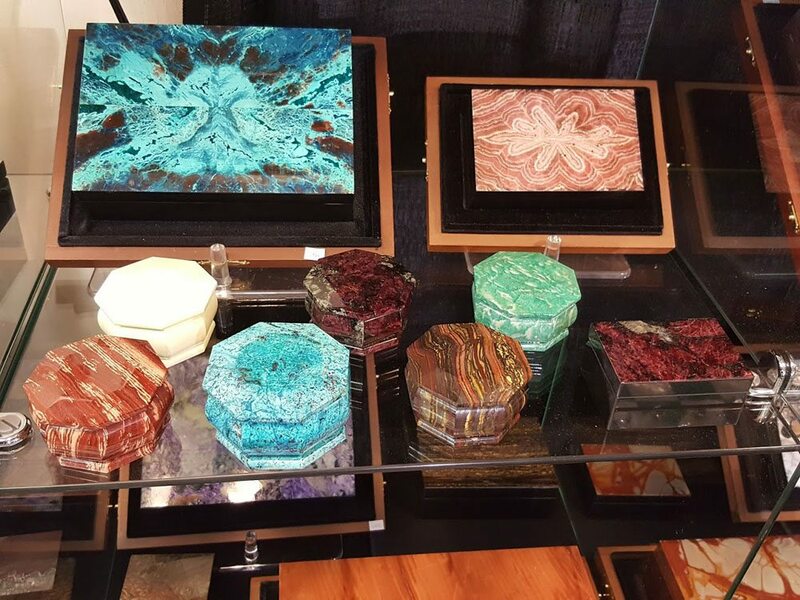 We specialize in Meteorite, Moldavite, Amber, Silver Jewelry, Cabochons, Navajo Rugs and Mana pottery. 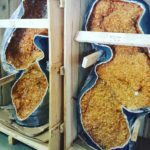 Rough, semi precious, raw, and tumbled gemstones and minerals. Gemwater accessories: gemstone vials, gemwater bottles and gemwater dispensers. 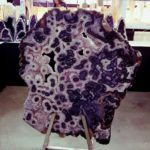 Tumbled stones, magnetic hematite, pewter, home decor, geodes, minerals, amethysts, stone lamps, agates and gifts.